Coachella, Calif: Black Hawk Funding, Inc today ( February 9, 2017) announces that it has successfully funded the first phase of the Coachella Cannabis Complex for Del Gro Partners. The entire 216,000 square foot facility will cost $30 Million to complete and should generate over $50 Million in annual revenues and over $3 Million in annual tax revenues for the City. Upon completion, the project will employ over 100 local residents. A ground breaking will be held at the Complex located at 84851 Avenue 48, Coachella, on Thursday February 9 at 11:00 am. 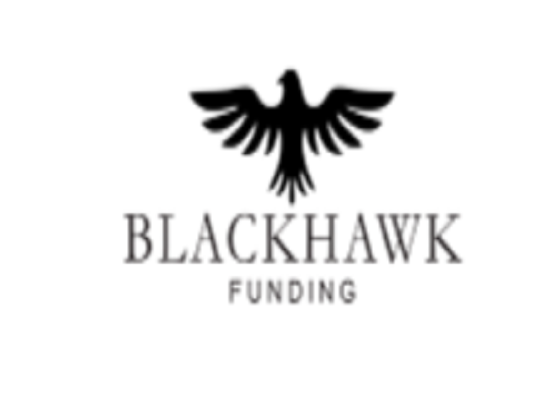 About Black Hawk Funding: Black Hawk Funding is a Hard Money Lender with offices in Coeur d’Alene, Idaho and La Quinta, California. The company manages several large investment funds that invest primarily in real estate loans and equity opportunities. With over $100 Million under management, the Company has a long track record of positive returns for its accredited investors. In fact, the company has not done less than 9%, for its investors, in any one year since inception 8 years ago. Please see www.BlackHawkFunding.com. Over the past year, the company diversified into new areas of business in the lucrative hemp and marijuana industries. These investments are managed by the same core team but are under the roof of two new companies called Green Hawk Funding, LLC and Verde Ventures, Inc. Most investments in this exploding industry carry higher interest returns for our investors as well as equity participations in some cases. Green Hawk Funding and Verde Ventures have invested over $20 Million in the Green Market in 2016 and have over $70 Million of additional projects ready to be funded in early 2017, making our Companies among the largest financiers of this industry in the country. Please see www.GreenHawkFunding.com. Press Contact: Robert Newell, CEO of Black Hawk Funding: 208-819-9424 Mike Newell, CEO of Verde Ventures: 208-664-0128.